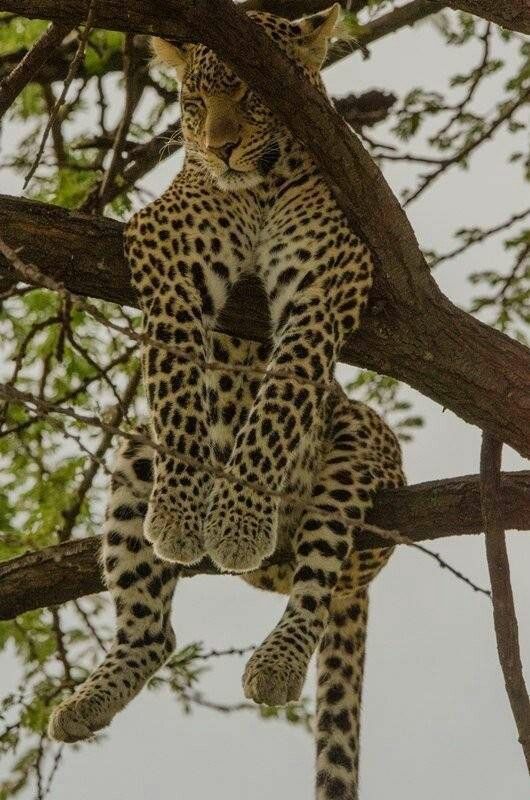 Have you ever been so tired that you thought you could sleep anywhere, even in a tree? I know someone with insomnia who said this to me once, and when I spotted today’s picture on Pinterest it immediately caught my attention. It looks like this guy was just hanging around when he got tired and decided to have a nap. Sweet dreams. 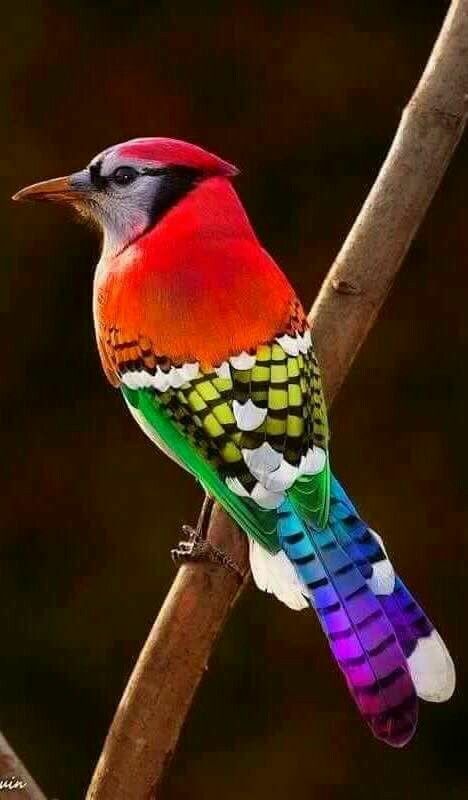 Today I discovered this rare and beautiful bird on Pinterest. 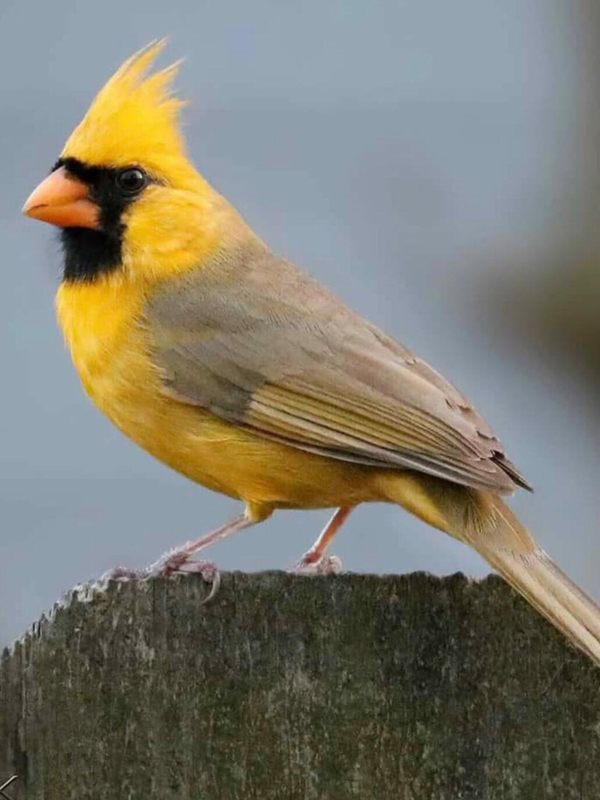 This yellow cardinal was seen on an Alabama bird feeder and said to be one in a million. We should not always expect the ordinary when the extraordinary can be within our range of vision. Have an extraordinary day. If the sun is shining brightly in your part of the world enjoy and absorb its energy. 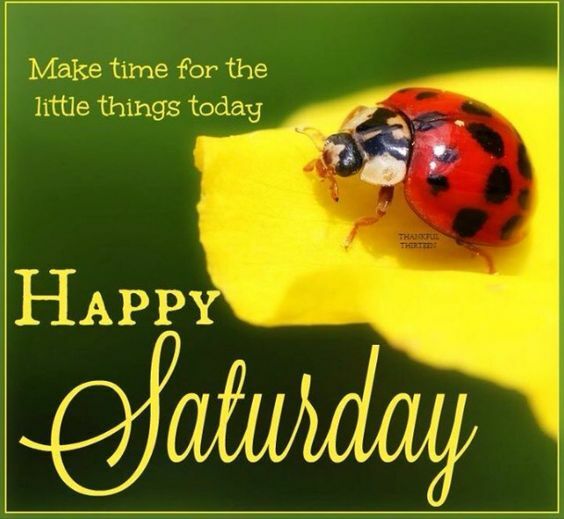 If your day is dull and drizzly there is always some brightness and color to be enjoyed somewhere. This picture from Pinterest was in my Inbox this morning, and where I live the day is dull and drizzly. Behold the beauty! I am not a fan of fashion simply because shopping for clothes is one of my least favorite pastimes. Mind you, seeing someone else dressed to the nines in the latest trends tends to inspire me to at least scout out a mannequin or two in a couple of “tailored to oldies” windows in a nearby plaza or mall. However, finding the perfect tailor like the One who outfitted this charming creature would be an answer to my aversion to clothes shopping. It is evening time on August 13th and I am looking at a beautiful rainbow as I write this. It reminds me of a time when I gave a book of children’s Bible stories to a little girl many years ago. The child saw the story of Noah’s Ark and the accompanying picture of people, including children, drowning in the great flood of Genesis 7. This story had a devastating effect on the little girl and I’m sure turned her mind totally away from anything to do with God. 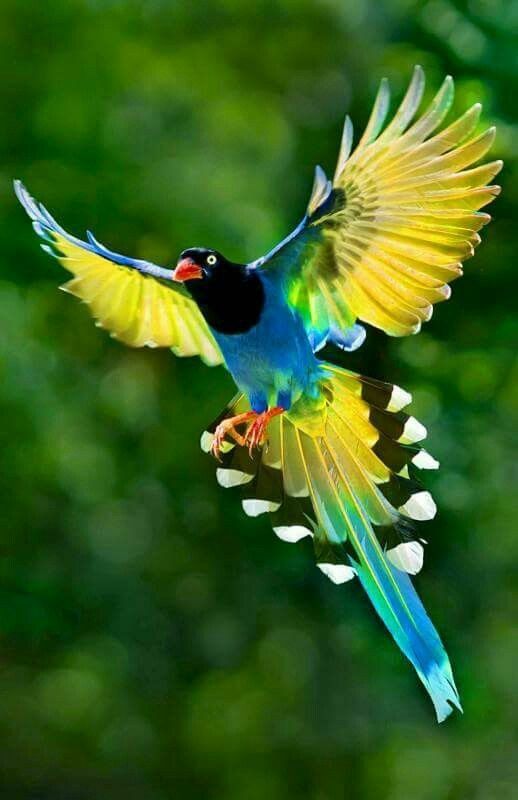 Unfortunately, the story was never satisfactorily explained to her nor the meaning of the rainbow that followed in Genesis 9:13, I have set my rainbow in the clouds, and it will be the sign of the covenant between me and the earth. This was God’s promise to Noah, and all of us, that He would never again do such a destructive thing to His people. I’ve never been sure whether the flood story is allegory or not, but one thing I am sure of is that it’s effect on one little girl has haunted me since the day I was made aware of her great fear and apprehension. Just as the rainbow of thousands of years ago was meant to be an apology from God to His people, this evening’s rainbow reminds me that because of a cruelly depicted story, a young child may have grown up to be an unbeliever…and for this I am truly sorry. I pray that there has been enough evidence over the years of a God who loves her unconditionally and will continue to do so for the rest of her life. This is my rainbow apology to that little girl. “Why, then the world is mine oyster,” are the words Shakespeare put into the mouth of his character, Pistol, in The Merry Wives of Windsor. And so came the saying, The World is an Oyster. The world is an oyster, and you are it’s pearl. Doesn’t that make you feel on top of the world? Well maybe it shouldn’t. Read on. Oysters are a great delicacy to some but the pearl oyster is an oddity in itself because it’s ability to form a pearl comes from an irritation.